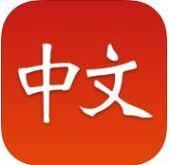 Chinese Flashcards: This app is based around the 2700 most common Chinese characters, in both simplified and traditional forms. Each character is tested individually, and you can count the overall number of characters that you know. 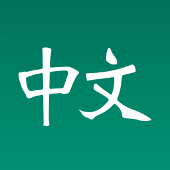 Chinese Flashcards II: This app is based around the 1000 words that make up HSK Level 1, in both simplified and traditional forms. This is the beginner test of Chinese proficiency issued by the Chinese government. So if you know all the words in this list, then you should be ready to take that test. Audio for each word is provided, allowing you to test your pronunciation as well. CLO Mandarin Course: iOS / Android Work through the Chinese Learn Online lessons and follow along with the transcript directly on your device. Review what you have learned using the integrated vocabulary and flashcard quizzes. You can also view the stroke order for each new character learned in each lesson, if you want to practice writing.